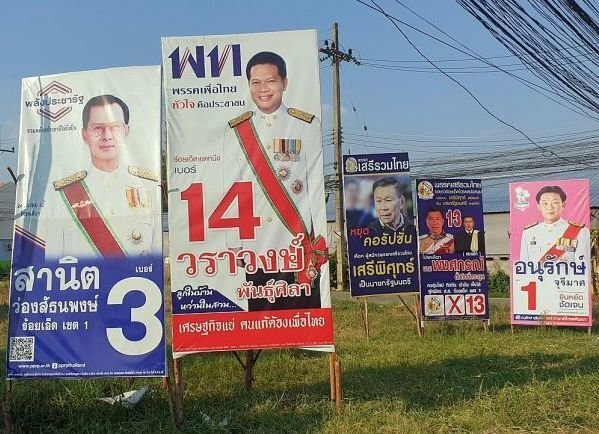 PATTAYA:--he first national elections since 2014 take place this Sunday, after which a new legislature will be formed and a new prime minister will be named. There will be a heavy law enforcement turnout to make sure the elections run smoothly and to quell any possible violence. To help ensure safe and smooth elections, the law prohibiting the sale and distribution of alcoholic beverages will be in effect. This means that, by law, bars must be closed by 6:00 p.m. (1800 hrs.) Saturday night, March 23 and remain closed until the election is declared over on Sunday, March 24. 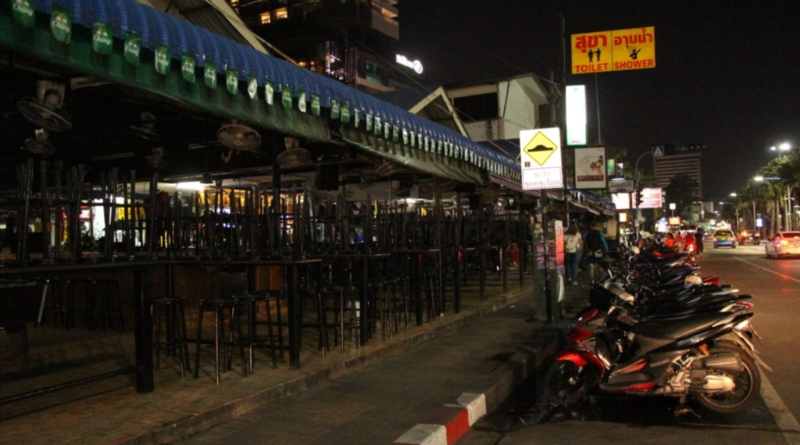 The “no alcohol rule” applies to all entertainment areas, including restaurants, although restaurants may remain open if they do not sell alcohol. It is also prohibited to give away free alcoholic beverages, even at private parties. I think we already know his name !! It's a sham - an attempted more-of-the-same coup disguised as an election. This Sunday will become an historic day for Thailand, national elections bringing to an end the current 5 year reign of the military junta. Feel free to take your pick from Army, Air Force or Navy. It is also prohibited to give away free alcoholic beverages, even at private parties. That's how to lose votes. The binge drinking and gossiping old women in the hood will not go to the ballots. They fear their wavering hands due to alcohol withdrawal make it impossible to tick the right box and spoil the ballot paper. What's next? No dancing and partying during the PM's 8 o'clock Friday sermon? Last Sunday bars could open at 6pm but this Sunday they have to remain closed until midnight so it is a 2 day ban. Stock-up today.... isn't it ridiculous! But tomorrow you may only drink alone because "It ﻿is also prohibited to give away free alcoholic beverages, even at private parties."